Qualifying at Oxford Polytechnic in 1985, Jonathan is a registered architect and member of the RIBA. 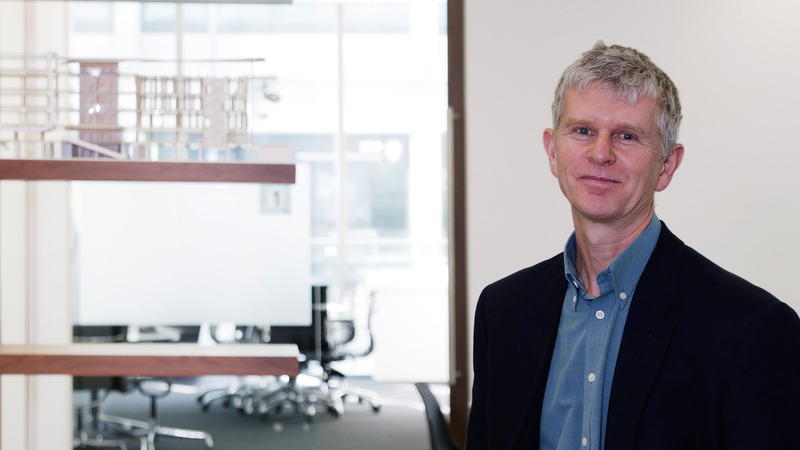 Jonathan has a broad range of experience in the design and implementation of a variety of building types including leisure, finance, commercial, local authority and private housing, education and health. He has worked in private Practices both in Britain and the Far East and joined the Company’s London office in 1992 before moving to Shrewsbury in 1997. With a wealth of education experience across Secondary Schools, Special Schools and Further Education, Jon brings a robust level of expertise to projects and is quick to build trust with School clients.